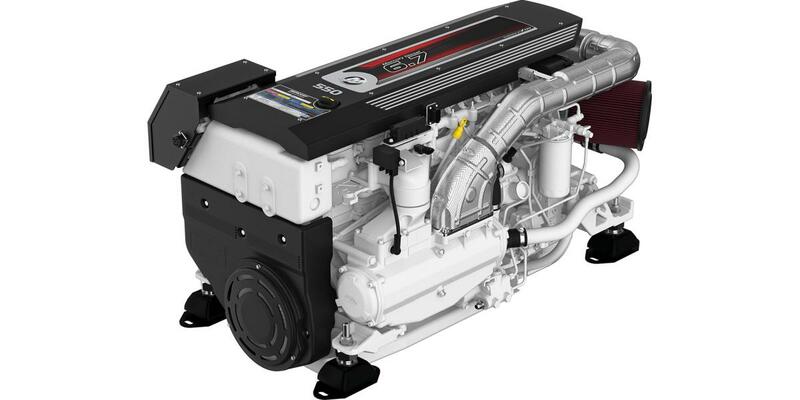 For every high-performing Mercury® Diesel engine, there’s an equally high-performing drive. Working together to give you better performance. Whatever your boating style. Each drive is designed, built, and tested to deliver best-in-class reliability. So you can enjoy easy maintenance, low cost of ownership, and true peace of mind. Mercury MerCruiser is world-renowned for creating innovations that provide boaters the best experiences on the water. From our pioneering sterndrive propulsion introduced at the Chicago Boat Show more than a half-century ago to today’s joystick controls that give boaters the confidence and ability to pilot the boat of their dreams even under extreme conditions, Mercury MerCruiser is the undisputed leader in marine power and technology. Cyprus is an island well known for its beautiful Mediterranean climate and its pristine crystal clear waters. At C & R MARINE BOAT REPAIRS we have set ourselves in providing you with the opportunity of experiencing this unique and truly valued lifestyle. Whether it’s buying a boat, repairing and maintaining, or even renting a yacht from a few hours to a few weeks we have it all. We try our best in providing a product with the traditional Cypriot hospitality and at the same time in offering the highest standards service. Costas is absolutely the best at his trade. He is a pleasure to work with. I’m thankful I was introduced to such a professional. Thanks again! Means the world to me. Wish I could give more stars. Would give a billion! Costas did an awesome job getting my boat ready at a very reasonable price. The boat arrived in great shape. Costas was easy to work with and kept me updated on the progress of the repairs. He has worked on two of my boats now and I would highly recommend him. After just 15 minutes of talking on the phone I hired Costas to work on my boat. Costas at C&R Motorboat did everything he said and more. Even when the boat arrived back at the harbour he made sure everything was perfect. He never left until I was completely happy. Even after dark !! If you want it done right get C&R Motorboat !!! Best service ever. 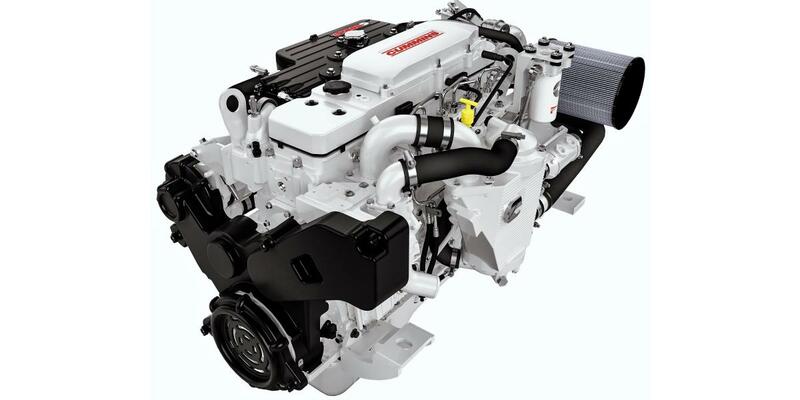 If I ever need my boat or engine looked at again I’ll be calling you. Thanks again for bringing dreams and fun for the summer.